Join Mr. David for stories, rhymes, songs, educational play, and a puppet show! Preschool Storytime begins at 10 am on Wednesdays. 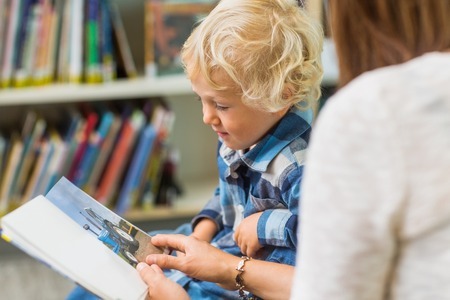 Preschool Storytime is intended for children ages 3-5, but all children are welcome.